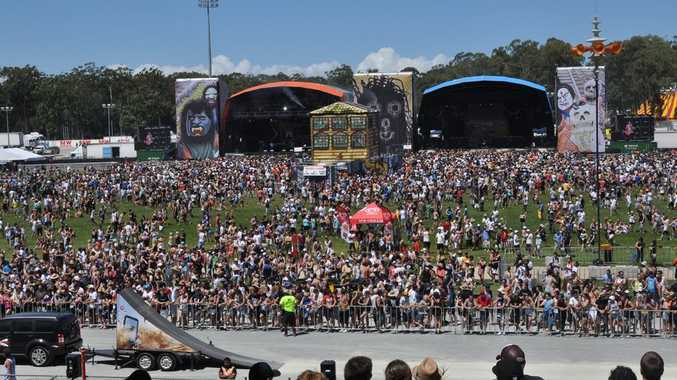 POPULAR music festival Big Day Out will stay on the Gold Coast for at least the next five years. The decision comes after speculation the event could cross the border to northern NSW as the Parklands festival venue is transformed into an athletes village ahead of the 2018 Commonwealth Games. Tourism and major events minister Jann Stuckey said the Queensland government had struck a deal with event organisers to help relocate to another Gold Coast venue. "This agreement lays to rest any speculation about the future of the Big Day Out not remaining on the Gold Coast," Ms Stuckey said on Friday. "From day one I adopted an inclusive, open-door approach with Big Day Out organisers and other Parklands users." Big Day Out chief executive Adam Zammit said he was relieved to have found a successful resolution. "We hope to secure and announce a new location on the Gold Coast very soon," he said. Ms Stuckey said more than 45,000 people were expected to attend this year's festival which would be held next Sunday. "The Big Day Out is a major event for the Gold Coast, attracting visitors from throughout Queensland and interstate and I am very pleased to see it stay on the Gold Coast," she said. Tweed Shire Council had been emerging as a frontrunner to host the festival after throwing its hat in the ring. 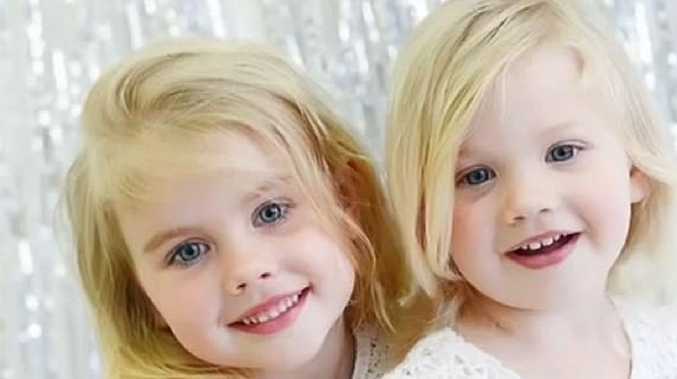 Cairns, Townsville and Coffs Harbour had also expressed interest in hosting the event, which organisers had indicated they wanted to hold in a regional area. Do you think having Big Day Out on the Gold Coast is a good decision?